As the prayer continues Jesus taught us well. he showed us that even though we know God will provide, as he provides for the birds of the tree, and the sun for the trees: we too must ask for our daily bread. Of course God doesn’t mean bread literally, but this term ‘bread’ describes all of our needs. 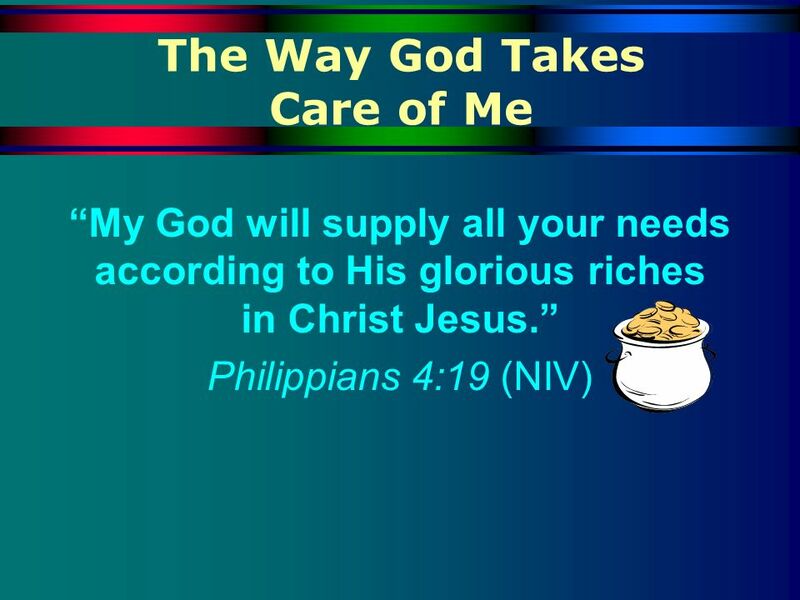 When we present our needs to God, he is actually honored and as the perfect example of Love He will supply our needs. 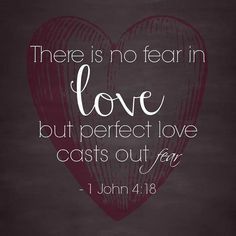 Once we truly understand that god is love, and loves us with a perfect love we are able to receive peace from God. When we are in fear, anxiety or paranoia, we demonstrate to God that we do not believe He loves us. Even if we say we trust and believe, our actions and incessant thoughts, tells God the opposite. I cannot say that I have a pure heart, although I do by faith. But it is amazing to me how Good God Is. Isn’t it funny how Jesus was disrespected, doubted and literally killed, but while on the cross He asked God to forgive us because we do not know what we are doing? It seems to me that the intentions of those who crucified Christ had every intention to get Him out of the picture. They had no mercy on Jesus. Why then, would God even forgive them? Why should He? They do not deserve it. This is the point, we must choose to forgive others: we have to make that decision based on our knowledge of God. If God forgives us, daily, why should we hold ourselves to a standard. Is God not greater than us? If God can forgive us for our dirt and our faults, being a HOLY and JUST GOD, how can we hold something against someone else for doing us wrong. Inclusive, sometimes we deserve the wrong being done to us. Other times we are offended, and it is not even a valid offense. But when God forgives us, it is for a valid offense. We were born into a fallen nature, of sin, pride and rebellion… BUT GOD! Lord Jesus, help us to forgive other in the same manner that we wait and expect you to forgive us. Help us to humble our selves under your mighty hand. help us to see that you are the Lord above all, and that we are nobodies before your great throne. Forgive us for our bitter hearts Lord, and help us by your holy spirit. This is a big issue for all of humanity, because it causes mental and physical diseases. I truly pray for our hearts to be softened and changed, in your most holy name Jesus, Amen.